The Golden Globe Awards ceremony will be held and broadcast on Sunday, Jan. 6, 2019. Which of the nominees of the 2019 Golden Globe Award for Best Performance by an Actress in a Supporting Role in a Series, Limited Series or Motion Picture Made for Television do you think should win? Discuss here. 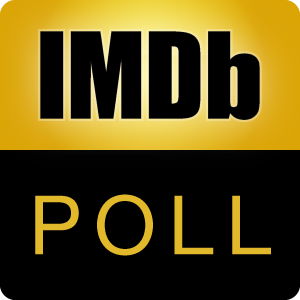 Please see IMDb's official Golden Globes section, which includes the nominees for each category, as well as other highlights, here. Alex Borstein, as Susie Myerson, in "The Marvelous Mrs. Maisel"
Penelope Cruz, as Donatella Versace, in "American Crime Story"
Yvonne Strahovski, as Serena Joy Waterford, in "The Handmaid's Tale"
Patricia Clarkson, as Adora Crellin, in "Sharp Objects"
Thandie Newton, as Maeve Millay, in "Westworld"